WASHINGTON — To adults, age may be only a number. For kids in primary school, however, a few months can make all the difference in their academic success. A new study finds that students who are considered old for their grade show greater confidence with their studies and are more likely to go to college than the youngest peers in their graduating class. Researchers from Cornell University and Australian Catholic University recently looked at a comprehensive dataset covering the academic performance of over 10,000 Australian students. They hoped to see whether being too “young” or “old” for one’s grade had any effect on a given student’s scholarly achievement. A new study finds that children who are considered old for their grade show greater confidence with their studies and are more likely to go to college than their youngest peers. 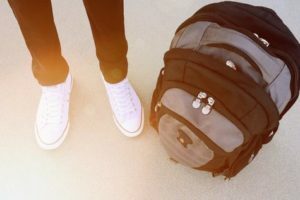 The numbers showed that teens who were nearly a year older than their same-grade peers had a 58 percent likelihood of later entering university— a six percent advantage over students who were nearly a year younger than the rest of their peers. While a six percent disparity may not seem all too consequential, it represents an achievement gap nonetheless — one that many parents unwittingly aid by choosing to start their children’s studies late, whether to gain a minor advantage academically, athletically, or otherwise. Considering the countless other social and emotional tolls that many students experience as a result of skipping a grade — or being held back — perhaps it’s time for policymakers to craft more serious solutions. Alongside improved grades, the researchers note how older students tend to project more overall confidence, two factors that are closely tied. 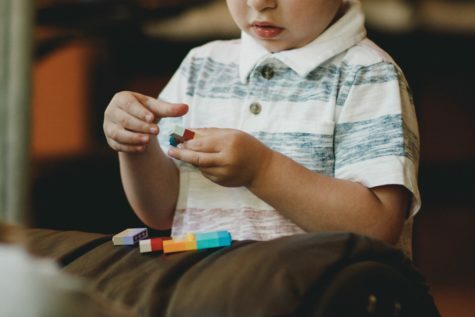 “Being young for your grade really does lead to lower academic self-confidence, especially in math, even accounting for student’s actual performance in those subjects,” Parker emphasizes. The study’s dataset, which was derived from the Longitudinal Study of Australia Youth, followed 15-year-old students, born in the 1980s, over the course of a decade. The full study was published March 15 in the Journal of Educational Psychology.